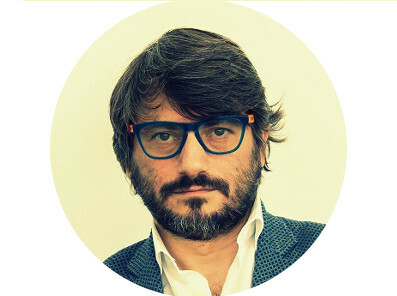 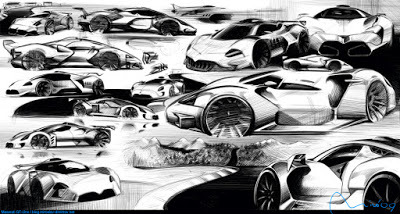 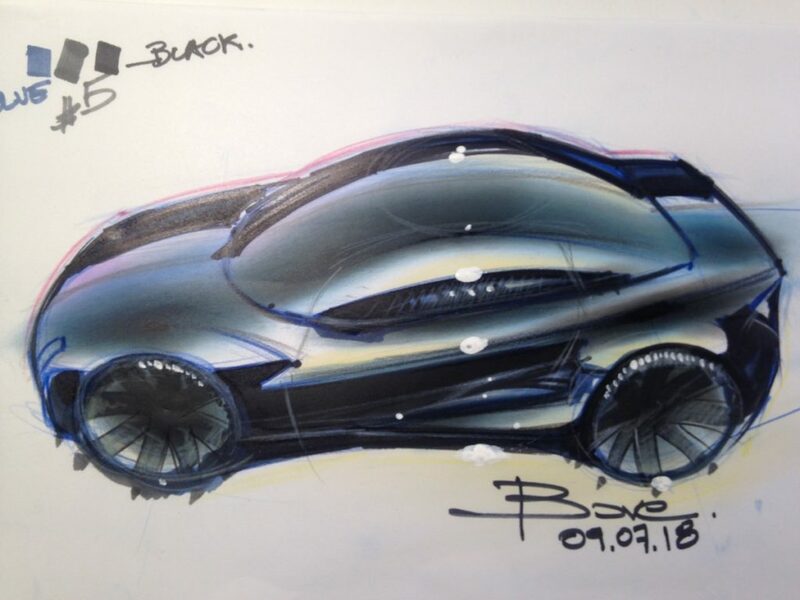 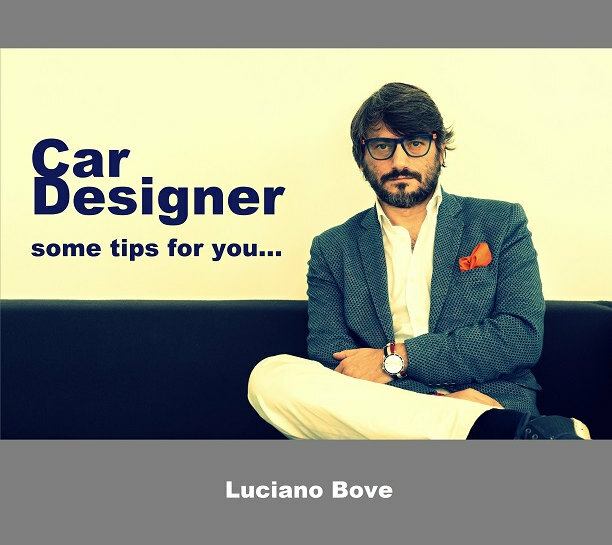 Dear friends and followers summer vacation is over and I am back with you on my Youtube Channel Luciano Bove Car Design to sketch live cars & products. 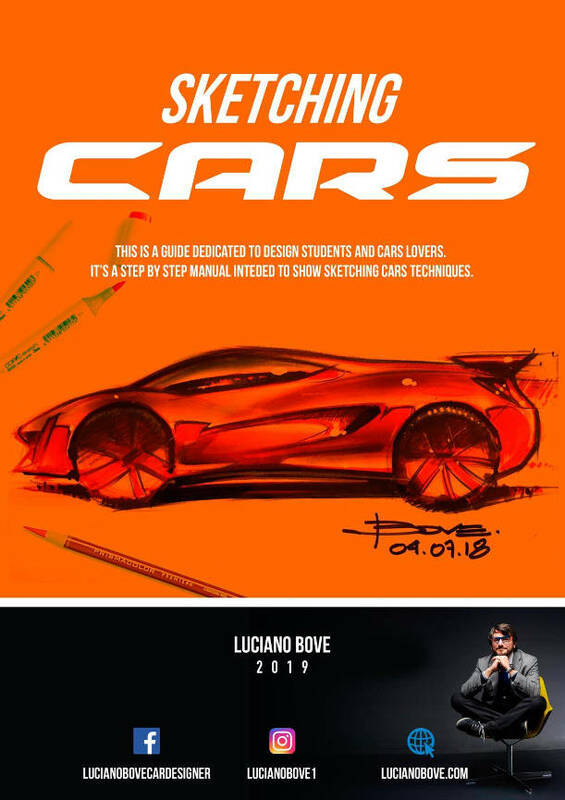 Go check it out and do not forget that every Monday at 18:30 PM Paris time I will be live sketching and making tutorials for you. 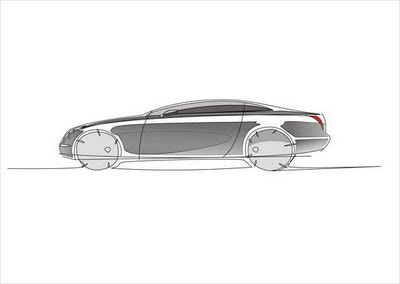 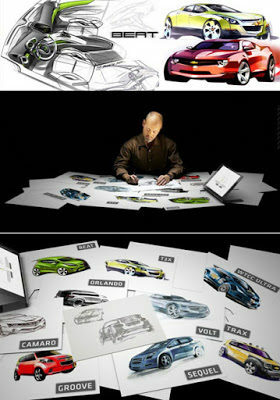 Car designers at work, how is it?